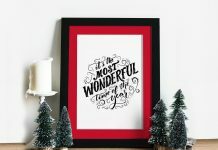 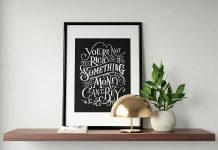 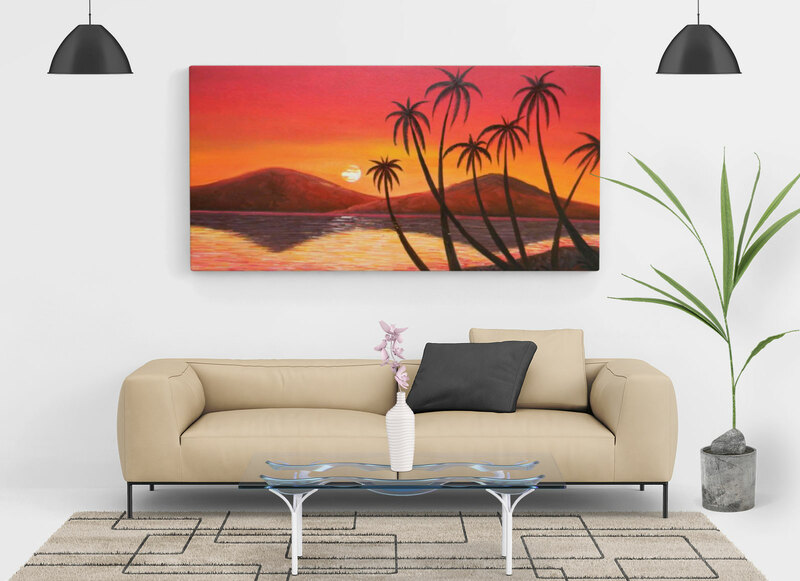 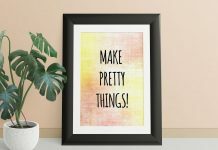 A living room wall canvas mockup to showcase paintings, calligraphy, illustrations or photograph. 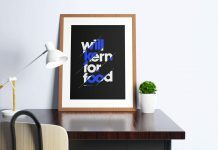 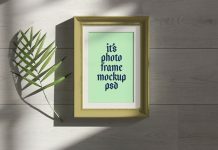 PSD mockup is customizable as all the items on the mockup can be rearranged. 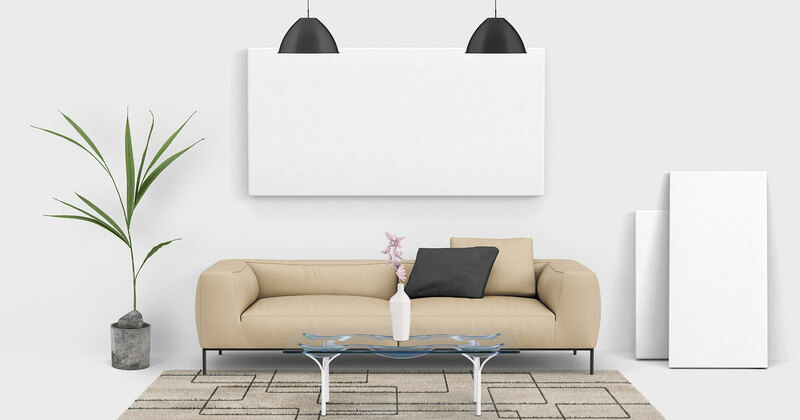 Ceiling lights, table, plant and frames can be moved. 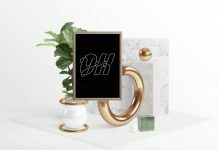 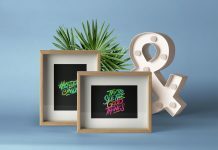 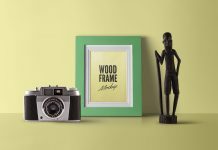 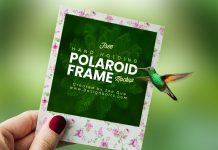 There are two more photo frame mockups placed inside psd file, you can use them to make your own composition. 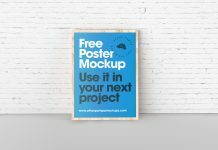 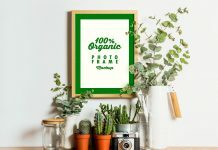 Mockup file is well organized and ultra high in resolution. 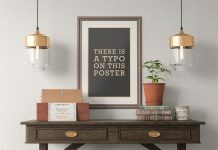 More information about file is given below.